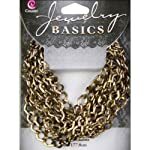 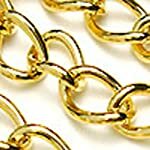 Quick Links Gold Plated chain can be used along with Quick Links Components to create custom chain designs in minutes. 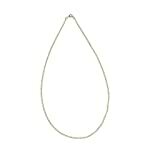 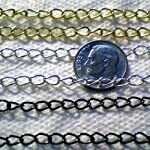 You can cut these chains in shorter lengths to create earrings, bracelets and necklaces of many sizes. 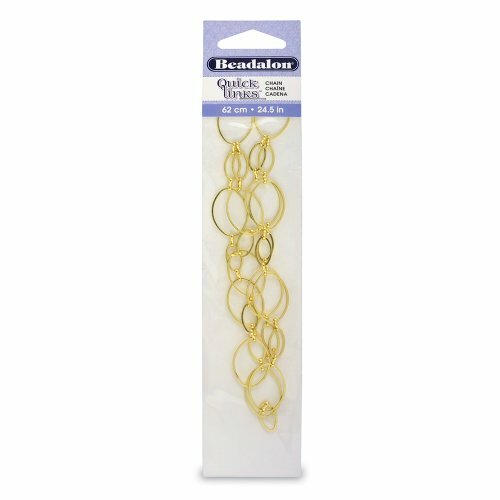 Use Beadalon EZ-Lobster Clasps to complete your design.